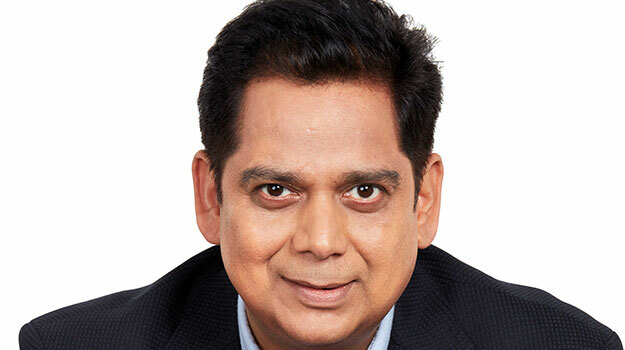 Lowe Lintas has announced the elevation of Naveen Gaur as deputy CEO. Gaur was COO for North, East and South prior. He had joined the agency in 2010 as branch head, Delhi. Gaur will now be based in Lowe’s headquarters in Mumbai. In a career spanning more than 20 years, he has also worked with McCann Worldgroup India and Mudra.